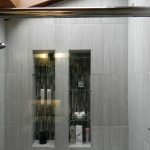 Visit our gallery page for images and more information on the services we can provide for you! 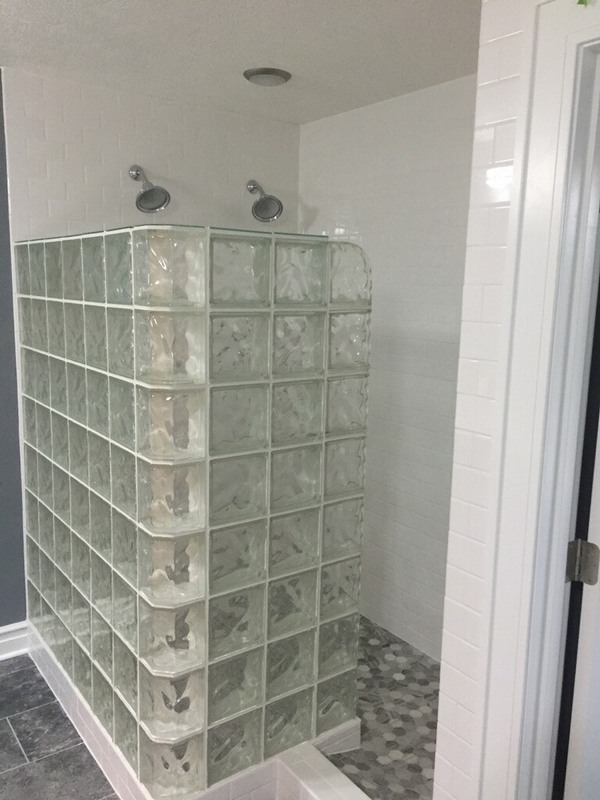 We are located at 3175 East Kinsel Hwy, Charlotte, MI 48813. 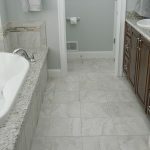 Contact Us for any comments, questions, or concerns, or call us at 517-749-1879. 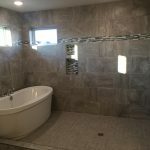 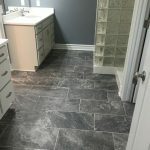 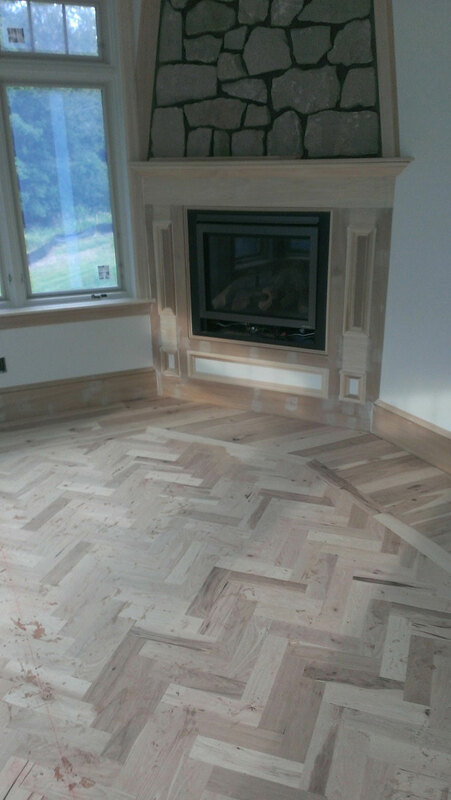 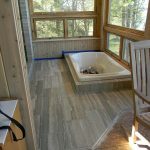 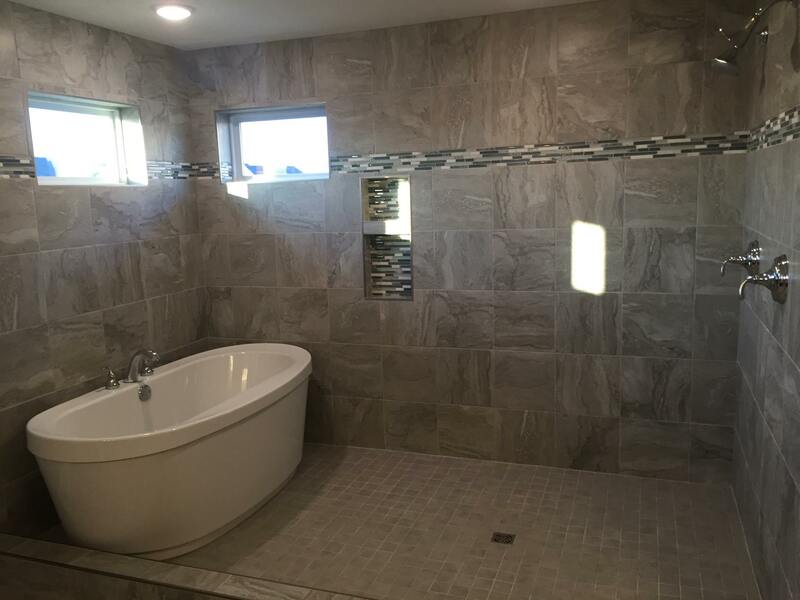 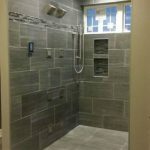 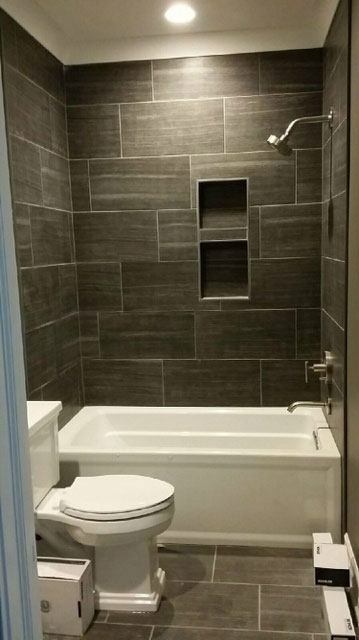 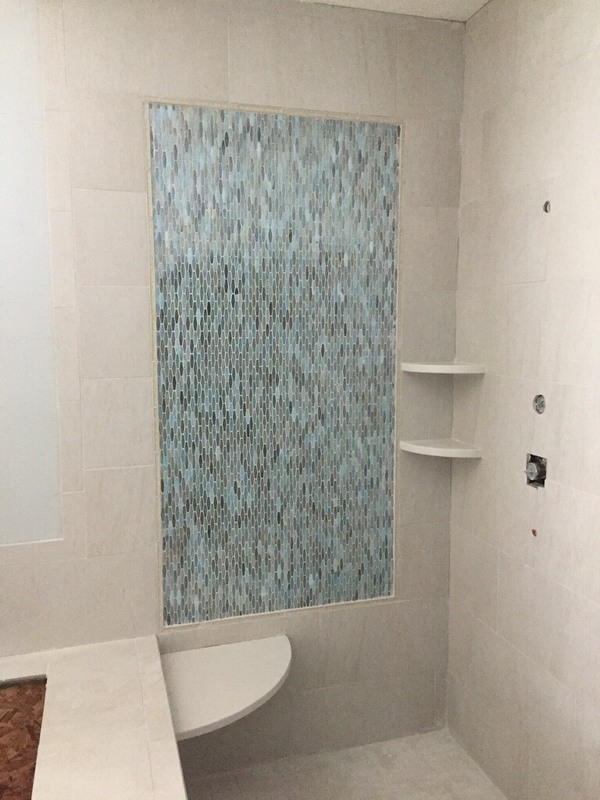 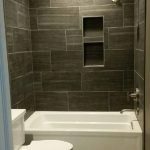 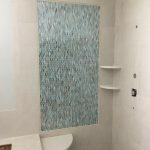 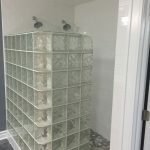 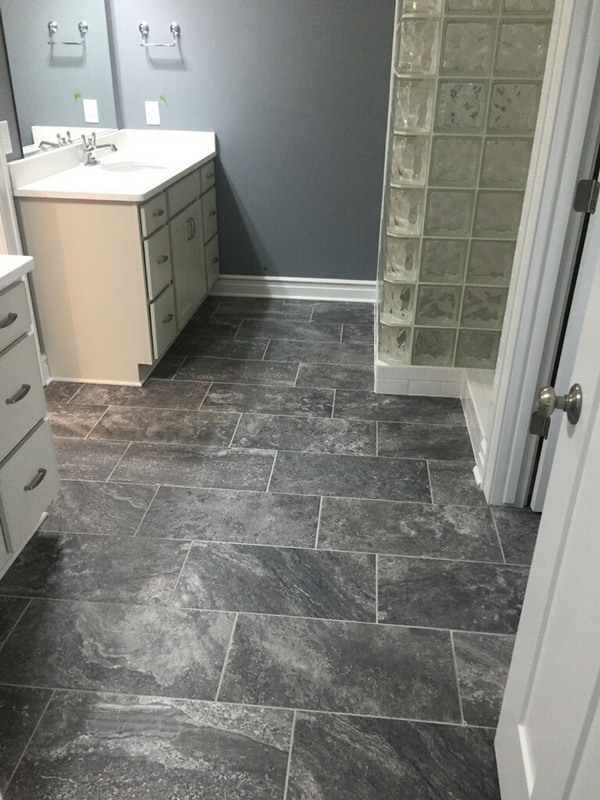 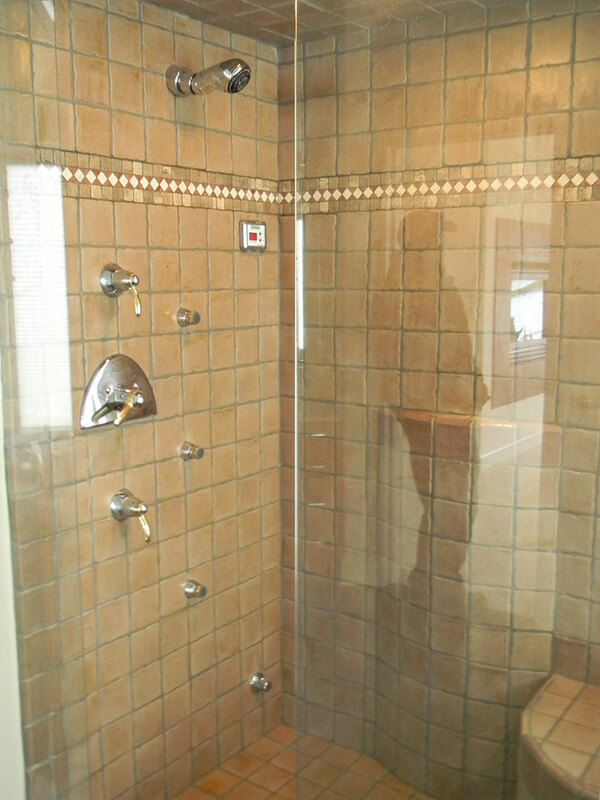 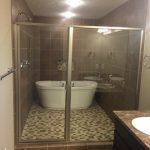 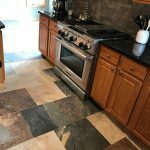 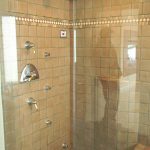 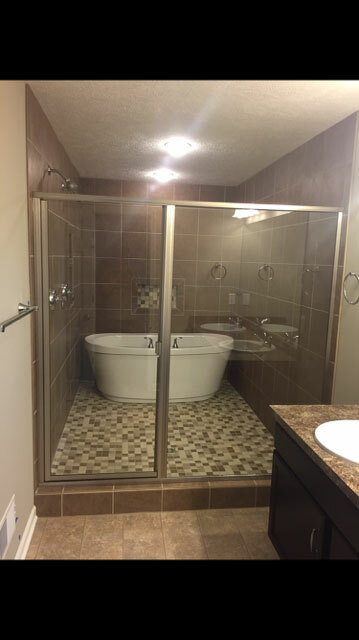 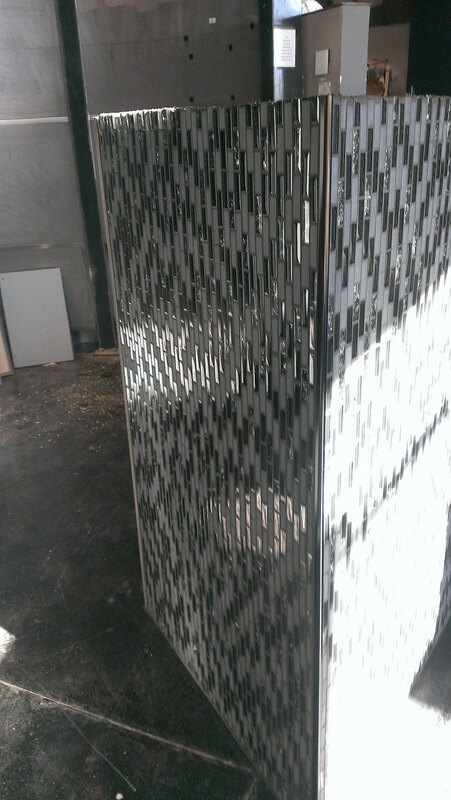 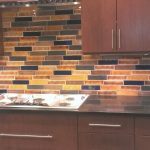 Dan O’s Ceramic Tile is the right tile contractor for you! 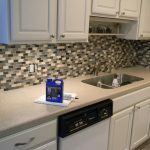 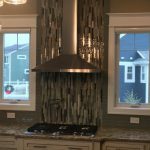 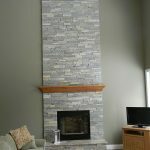 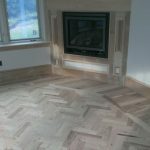 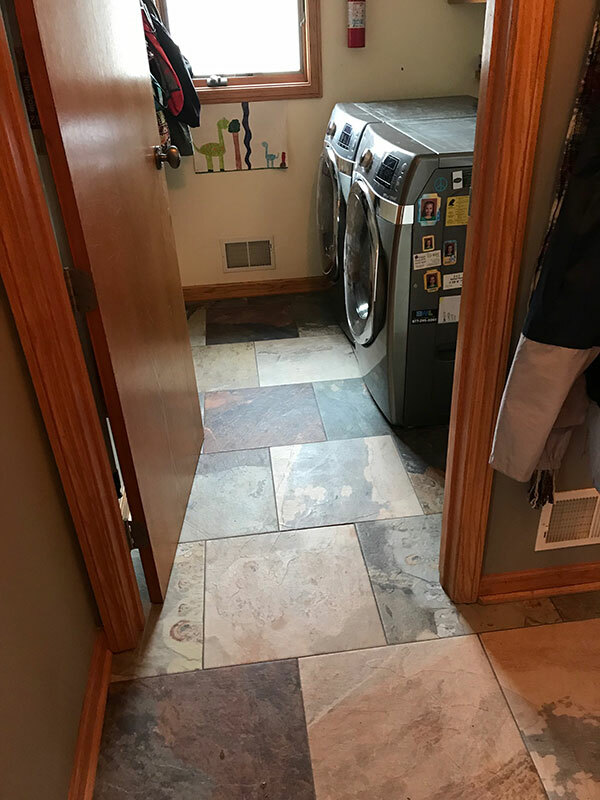 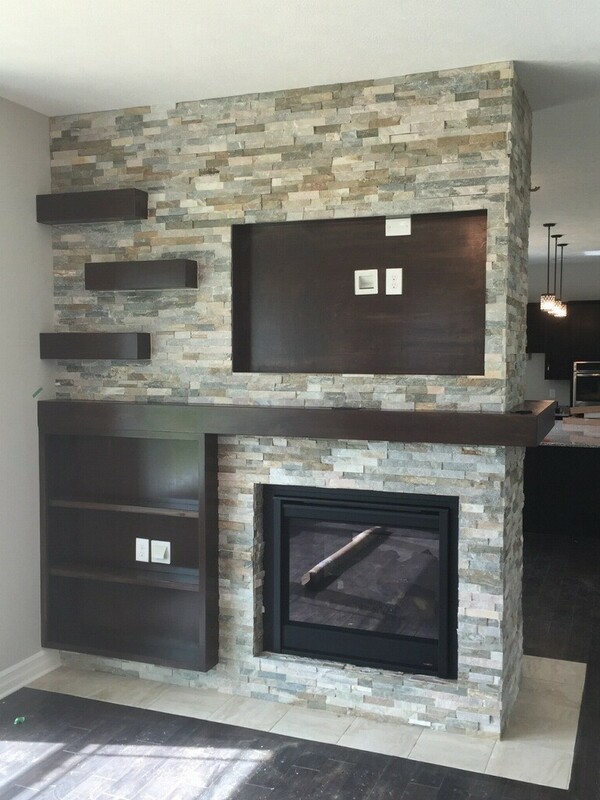 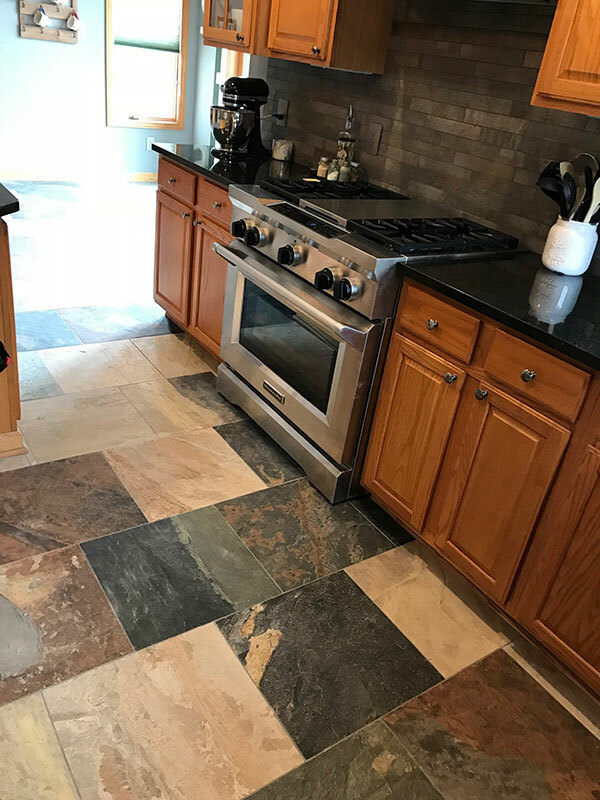 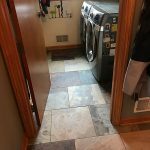 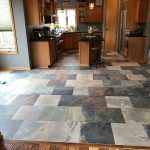 Dan Ockert, Jr. has been adding value to homes for over 10 years and is the founder and primary installer at Dan O’s Ceramic Tile. 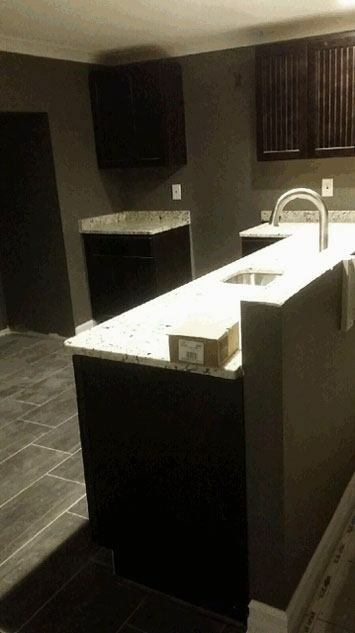 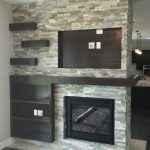 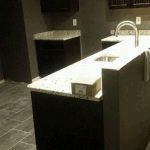 He is dedicated to excellent customer service and quality, professional installation. 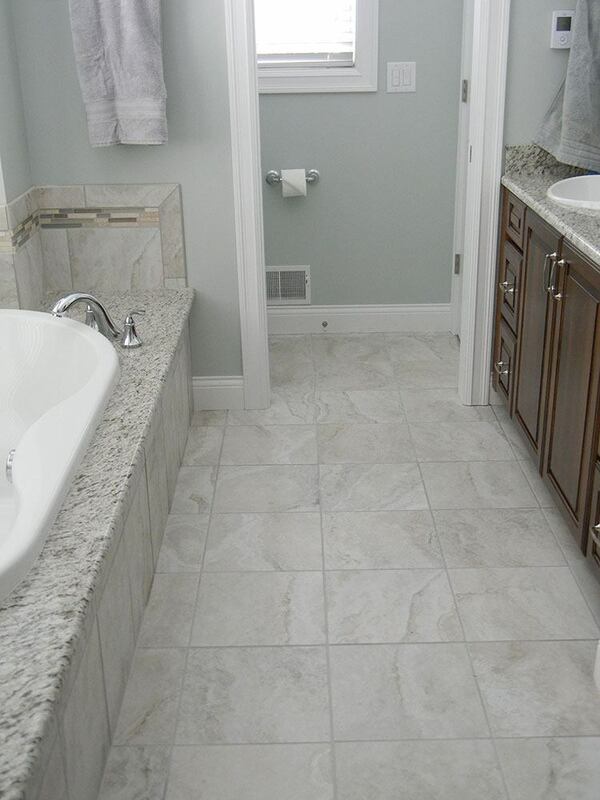 Create function and beauty in your room with the right kind of tile. 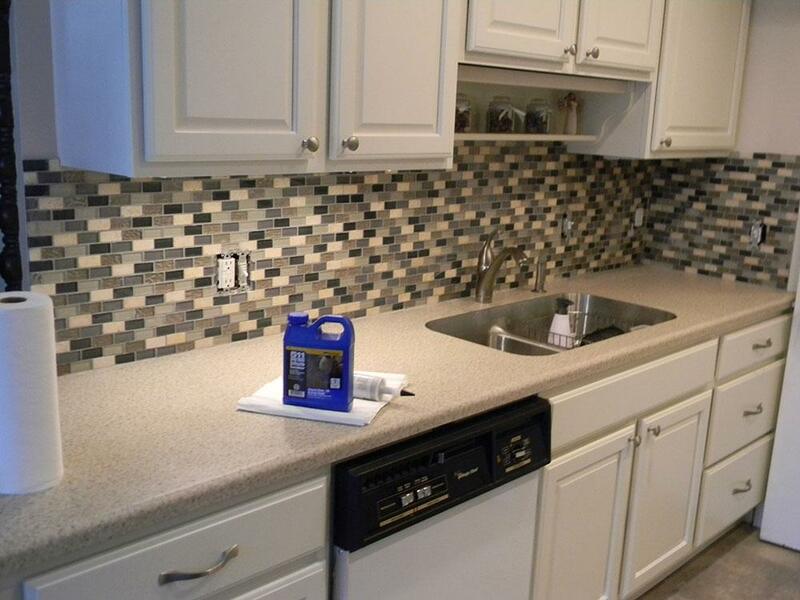 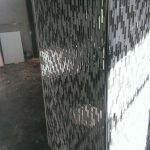 Dan O. works with all types of tile materials. 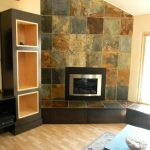 Ask him for help in deciding which style and color are best for your home and budget. 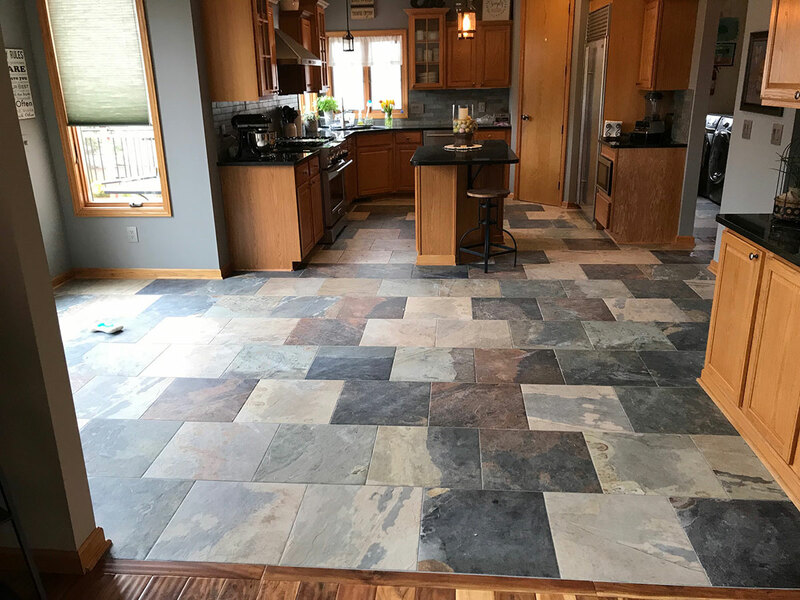 Add value, function and beauty to your home with the right plan for your floor, counter, or wall space. 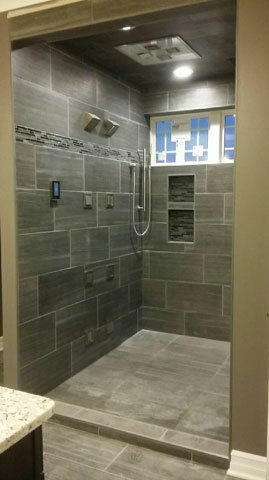 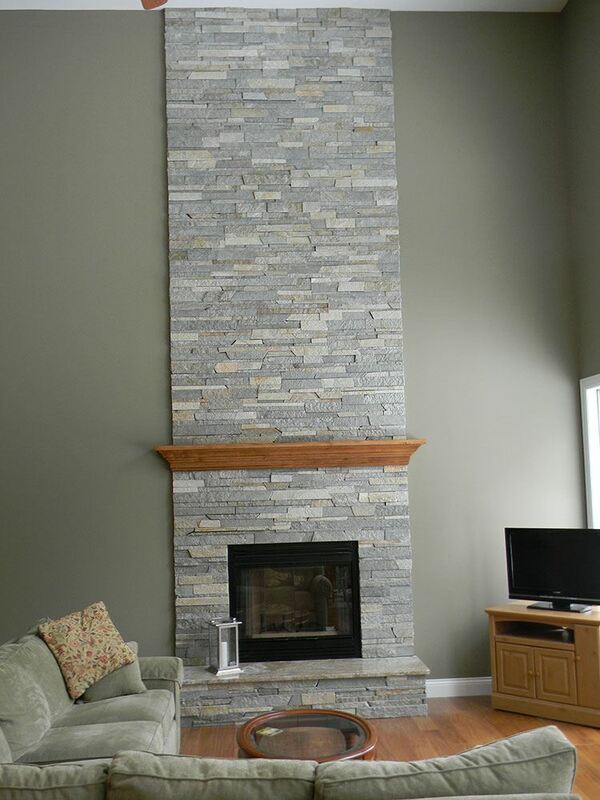 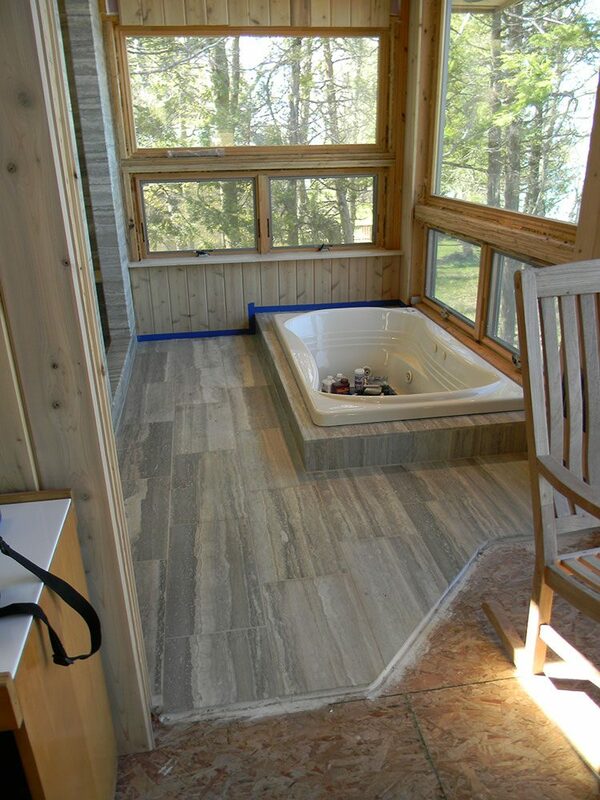 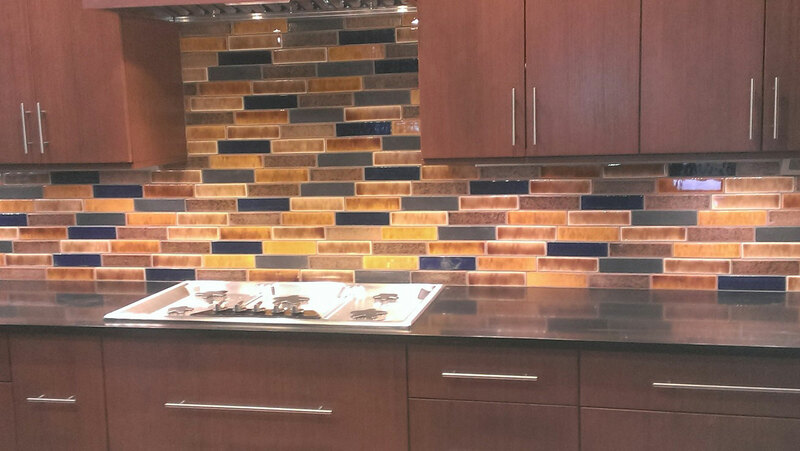 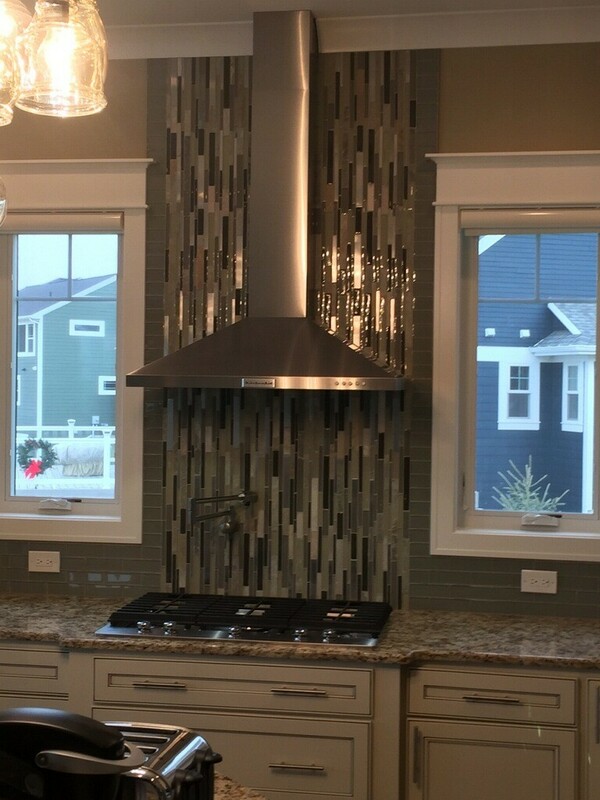 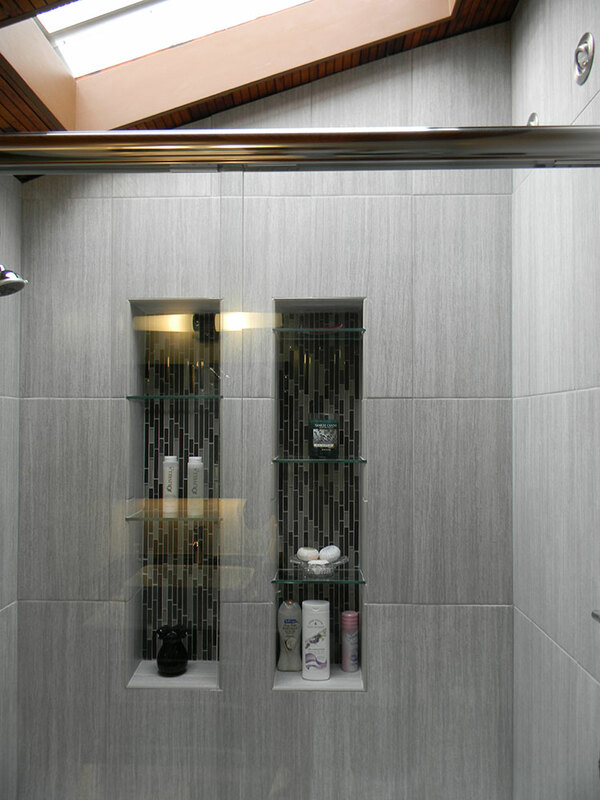 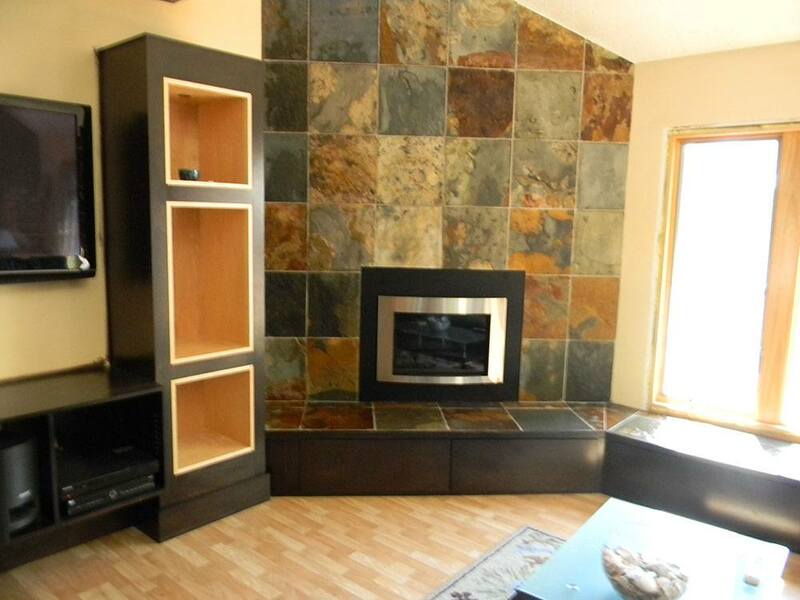 Dan O’s Ceramic Tile will walk you through design and pattern ideas that will maximize the look of each room.